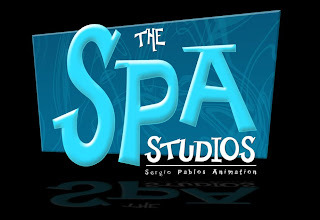 The Madrid-based animation studio sports brand new Facebook page , be sure to check it out and “Like” it! Also they have posted some brand new animation clips on their official website. On the “demos” section.